The classrooms in which we’ve completed our studies are not exactly the classrooms we’ve started teaching in. There have been many changes in the traditional classroom once our educational system started adopting educational technologies. classrooms become more interesting for students and educators as the technology helps them learn and teach effectively. 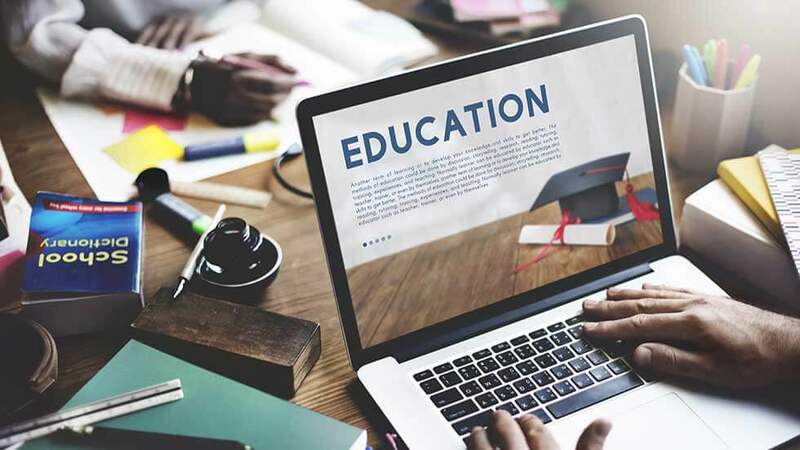 On the other hand, these technological approaches become challenging for teachers as they need to learn and get trained in order to implement them efficiently. 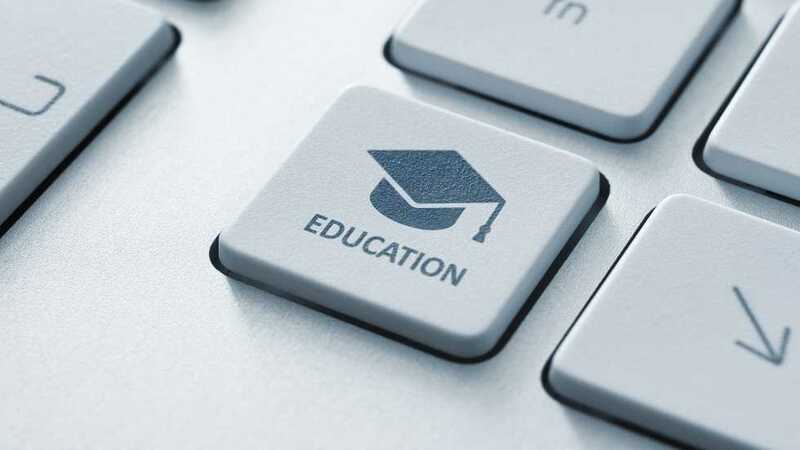 Especially, areas like STEM (Science, Technology, Engineering and Mathematics) need much training to implement the relevant tech strategies in classroom. And the need for quality STEMx educators is increasing enormously in every country. 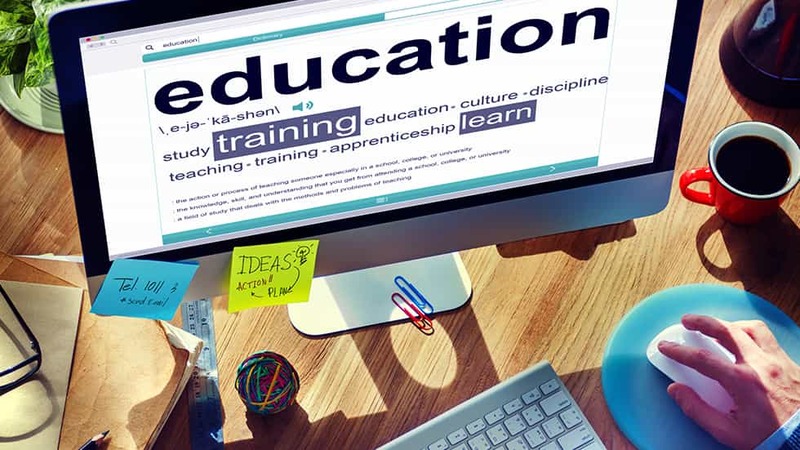 Most of the educational institutions have recognized the need for professional development of educators and the administrators have been ready to provide them with all sorts of training. 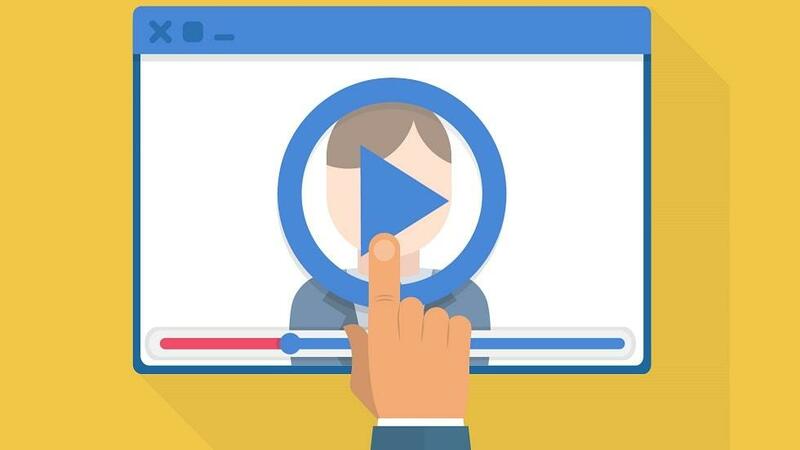 For all those enthusiastic administrators and educators, I’d like to let you know about a powerful free tech tool to accelerate your professional learning. The HP Catalyst Academy is a new approach for accelerating professional learning among educators teaching Science, Technology, Engineering, Math and related 21st century skills (STEMx), by providing free, online, personalized and powerful learning experiences that inspire and transform teaching practices. 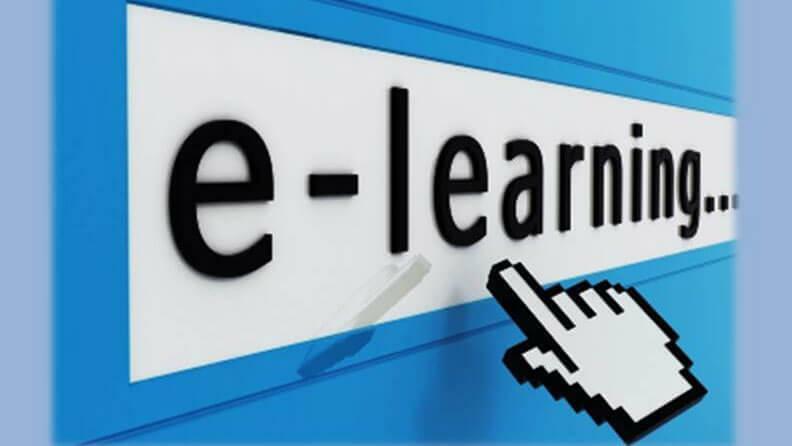 It provides educators with a network of free, online mini-courses hosted by a variety of educational institutions. In partnership with the International Society for Technology in Education (ISTE) and the New Media Consortium (NMC), the HP Catalyst Academy provides a range of practical mini- courses designed for busy teachers looking for a fresh and relevant approach to their professional development. These courses are specifically designed for STEMx teachers and faculty serving students in grades 6 (lower secondary) through undergraduate tertiary (colleges and universities). Go to www.catalyst-academy.org and join today by providing your basic contact information. The HP Catalyst Academy has been launched with 15 mini-courses beginning June 2013. The courses cover a wide range of topics, including digital fabrication, computational thinking, remote labs, game design, and social media. They’re planning to offer 25 more courses by the end of the year and an additional 60 by the end of 2014, bringing the total to 100 mini-courses. More courses will regularly be added over time. Visit www.catalyst-academy.org/courses to view the current “catalogue” of mini-courses that are offered or are under development. The mini-courses are free and open to anyone. 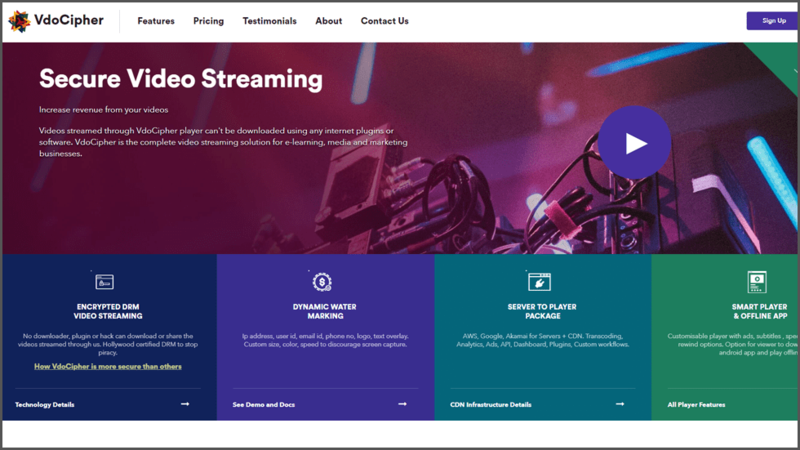 All are online, but some have “real-time” live events, and some are entirely asynchronous. So, the courses include self-study as well as group study. The HP Catalyst Academy educates, encourages and assures quality with badges. Educators who participate in the HP Catalyst Academy acquire new skills and earn badges while progressing through courses. The integration of a badging exchange enables participants to collect and display badges that reflect their accomplishments with each mini-course they take. 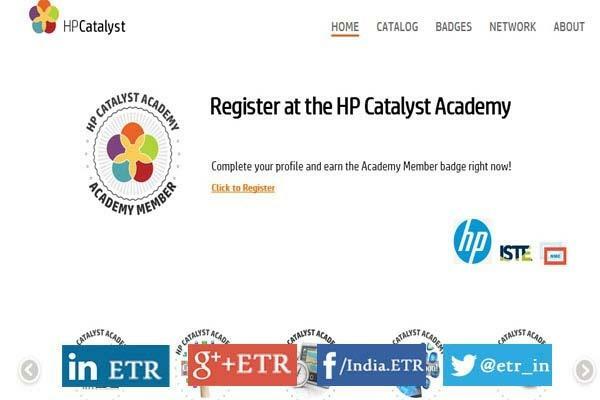 HP Catalyst Academy Member : The earner of this badge is Member of the HP Catalyst Academy. STEMx Explorer : On completion of one (1) HP Catalyst Academy mini-course, a member earns this badge. STEMx Specialist : This badge indicates the completion of three HP Catalyst Academy mini-courses. STEMx Expert : One who completes five HP Catalyst Academy mini-courses earns this badge. In addition to the above mentioned course catalogue, HP Catalyst Academy has published the list of upcoming courses. Educators can register here with their mail ids to get notified for enrollment. 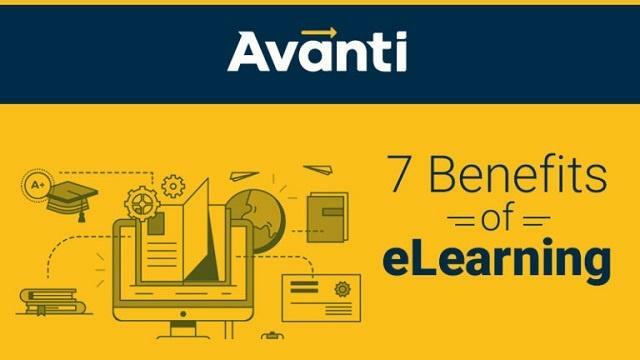 We hope this information helps you to know about a great professional learning tech tool that offers training from notified expert educators for free. We’d like to know about more platforms like these. If you know a few, please share with us in the comment box.